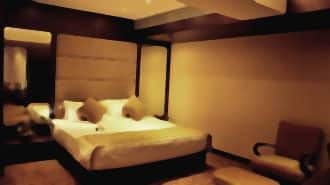 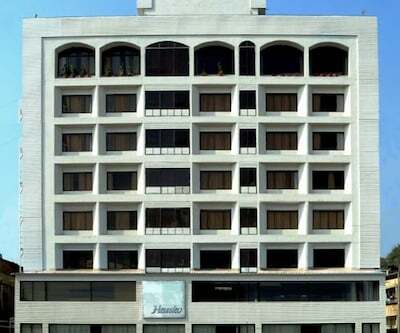 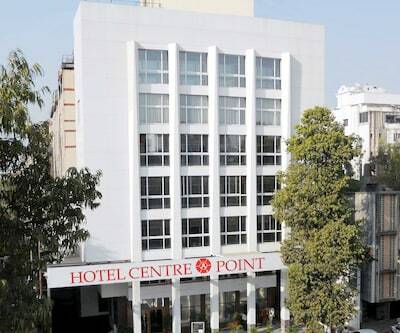 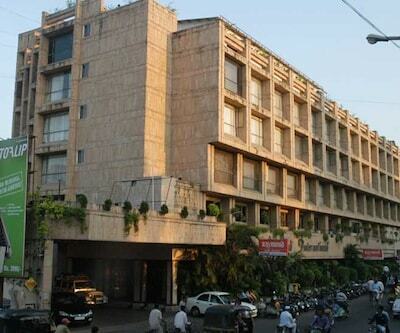 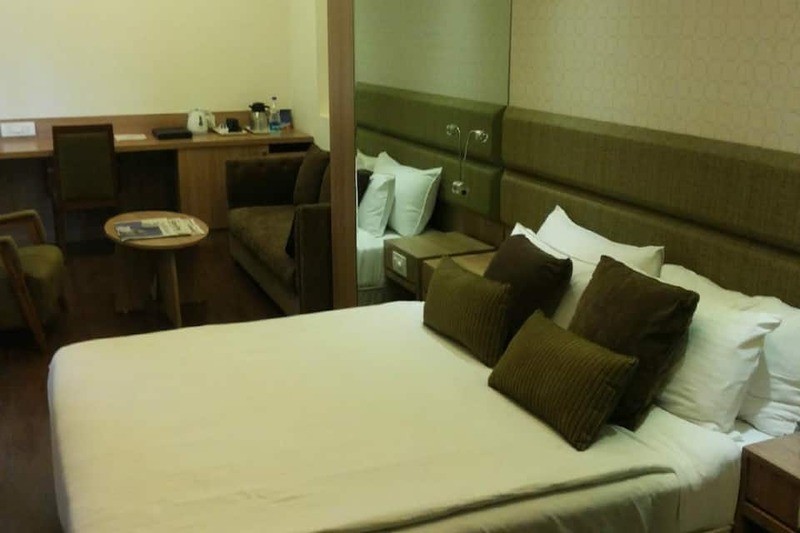 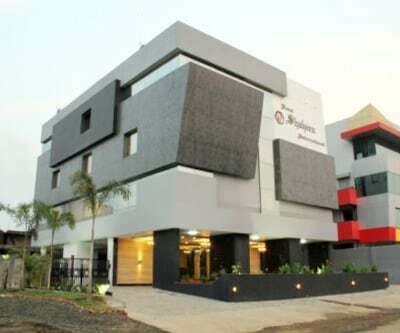 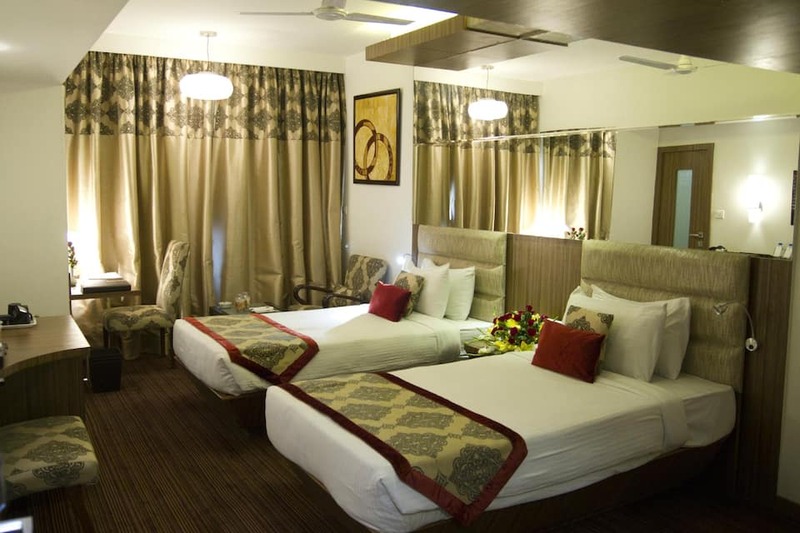 Located in the Central Bazar Road in Ramdaspeth, Hotel Centre Point offers luxurious ambiance and 4-star facilities, making it one of the most well-known business hotels in Nagpur. 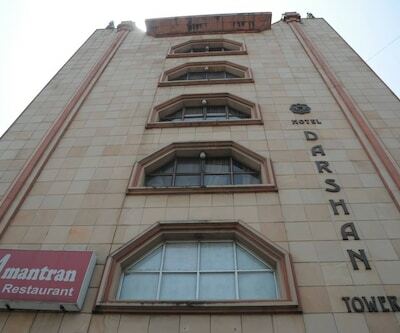 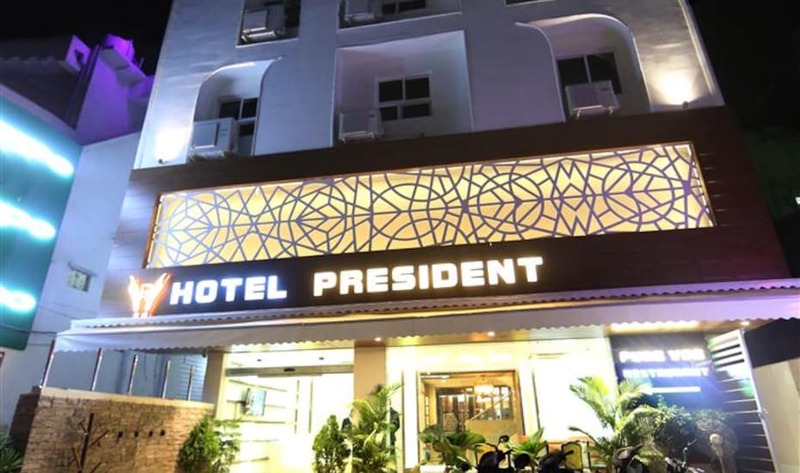 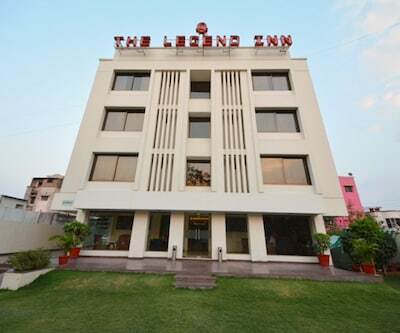 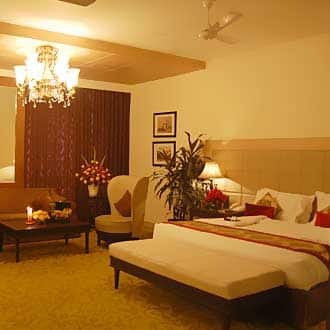 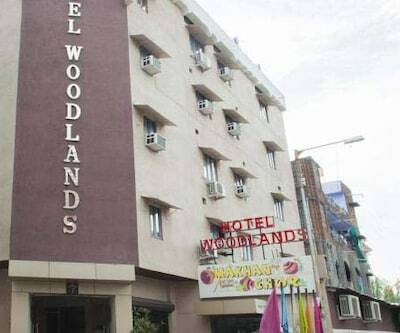 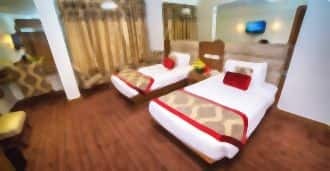 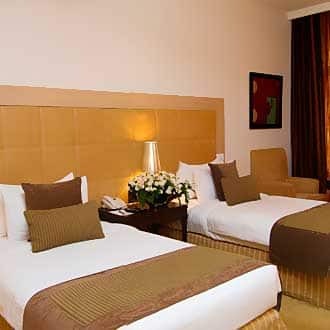 Located at a walkable distance of 800 metres from Yashwant Rao Chauhan Stadium, the hotel offers a complimentary pick and drop facility, ensuring a high level of convenience for guests. 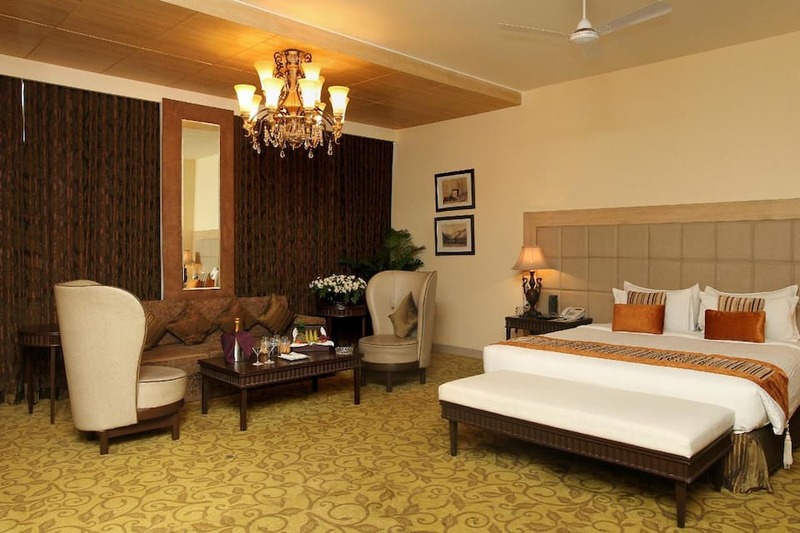 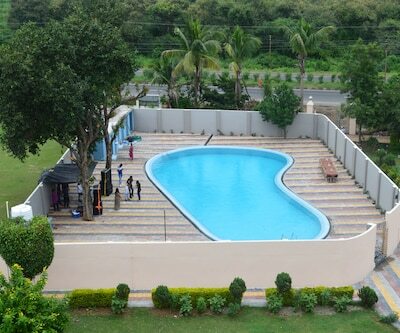 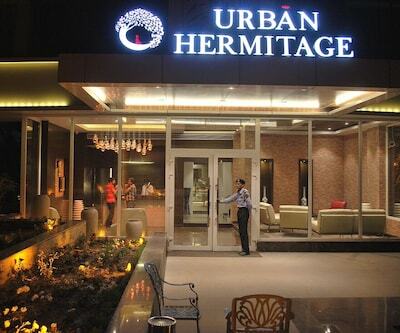 Get pampered in luxury within the finest ambience in Nagpur! 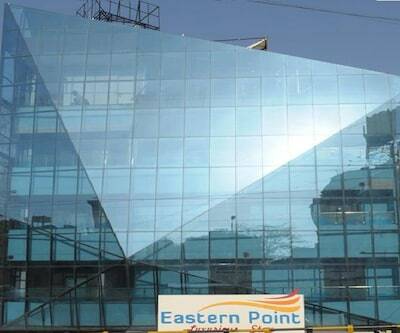 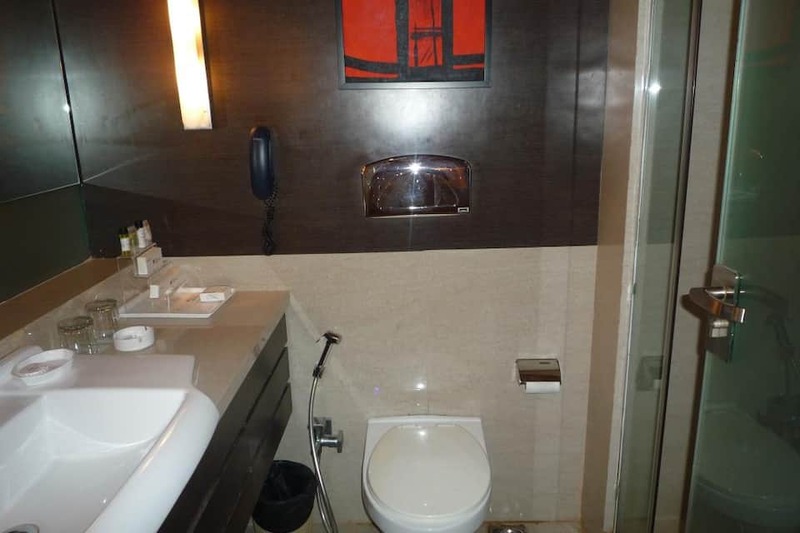 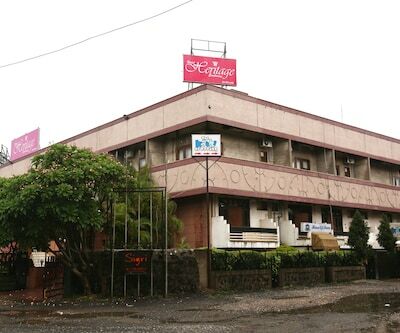 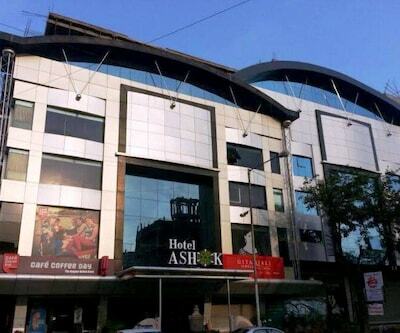 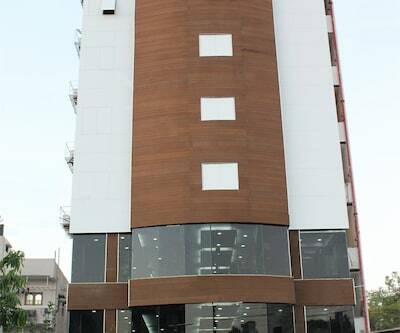 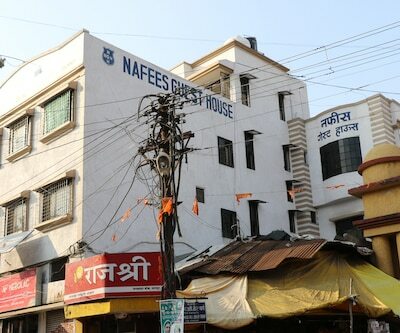 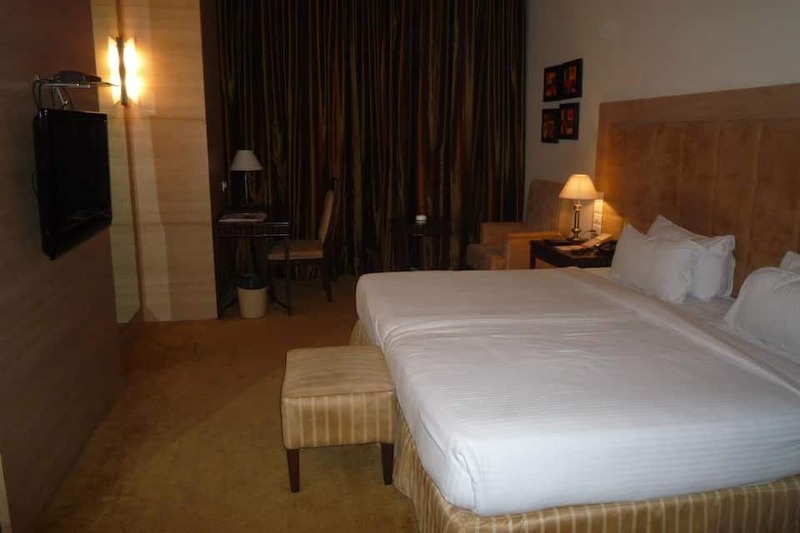 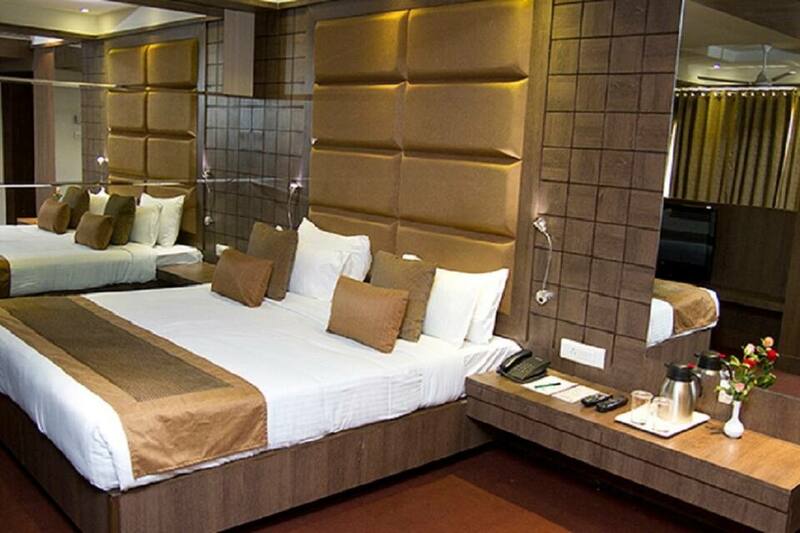 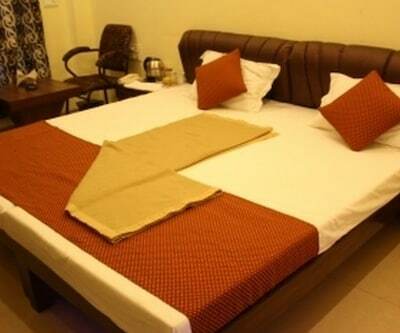 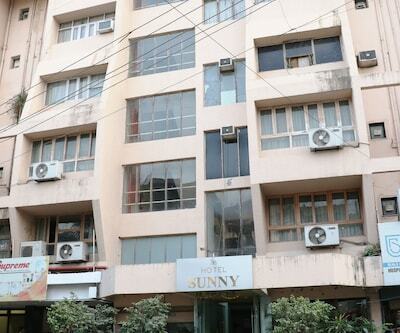 Yashwant Rao Chauhan Stadium and Nagpur Bus Stand are 800 metres from Hotel Centre Point. 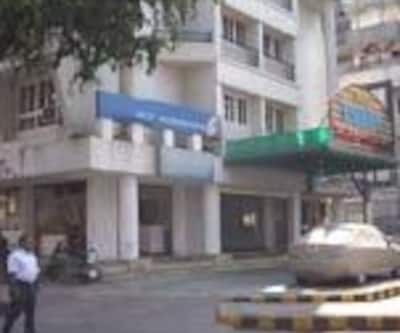 Other landmarks nearby are Maharaj Baug and Zoo (1 km), the MSRTC Bus Stand (1 km), Ajni Railway Station (1 km), and Dhantoli Park (1 km). 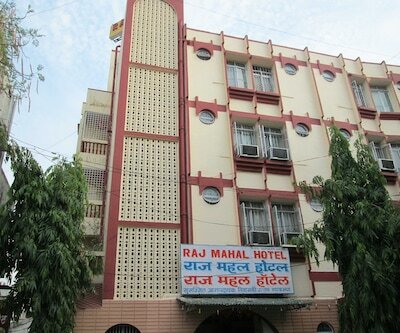 Nagpur Railway Station is 4 km from the hotel while Dr. Babasaheb Ambedkar International Airport is at a distance of 7 km. 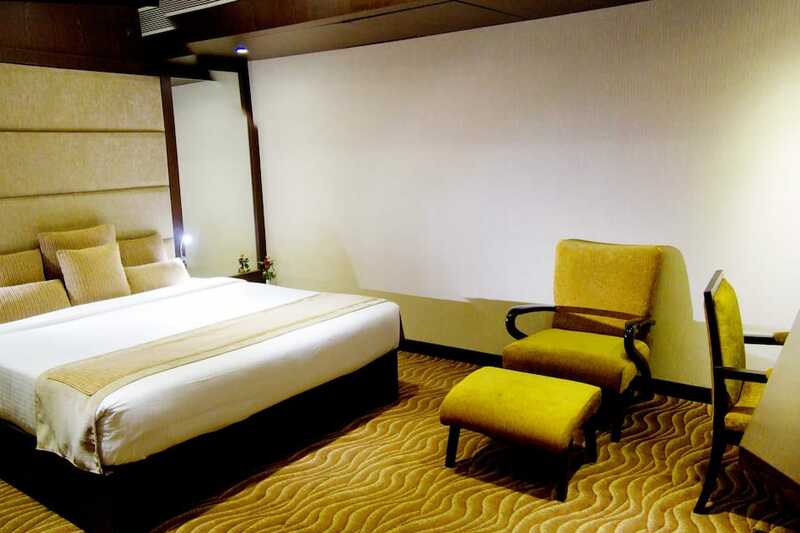 For business travellers, Raman Science Centre Planetarium is 3.5 km away from the hotel. 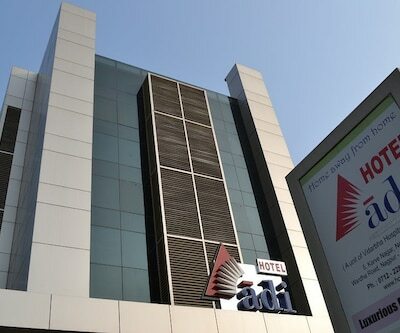 The Food Corporation of India is also 3.5 km away. 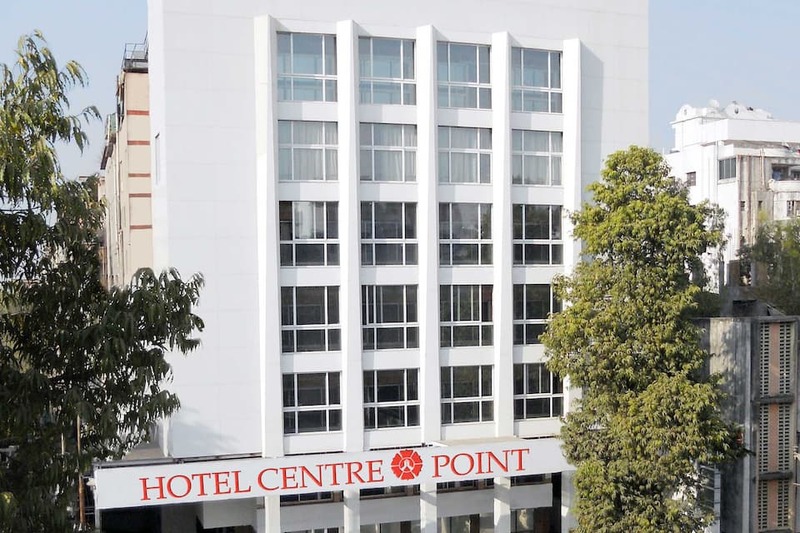 Hotel Centre Point features 8 banquets, offering the very best in audio-visual equipment. 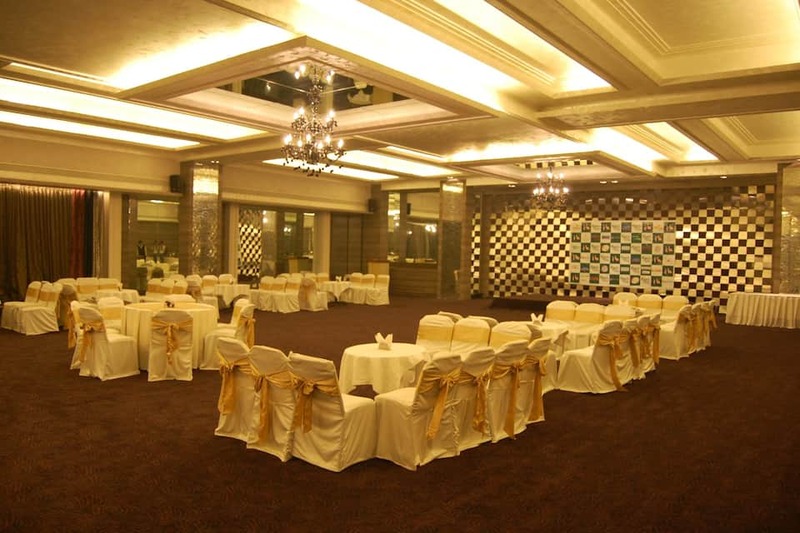 It has a combined space to accommodate up to 2000 guests and thus is ideal for business meets, seminars, conferences, and private functions. 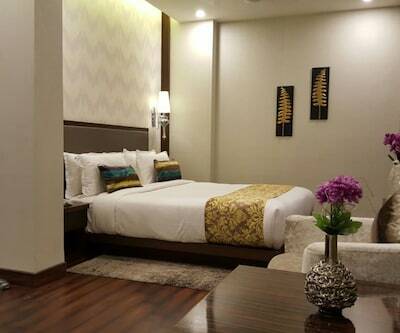 Broadband Internet access is available for all banquets and Wi-Fi facility for guest rooms in all 120 rooms. 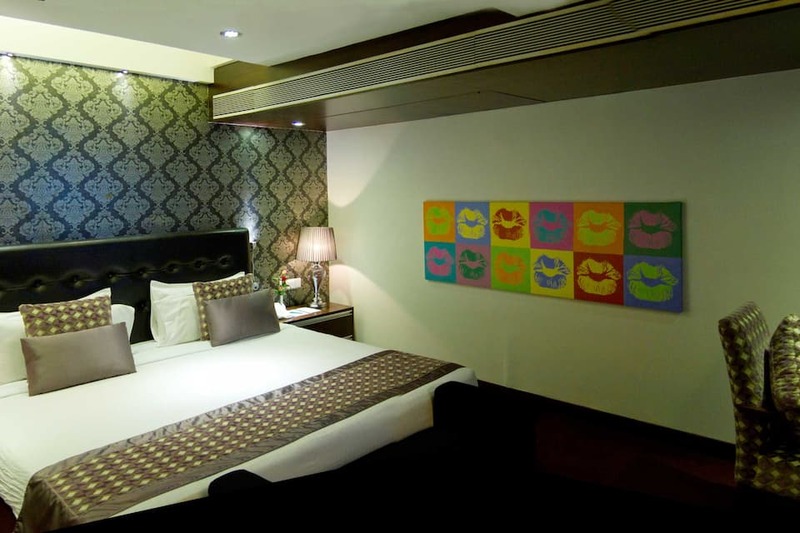 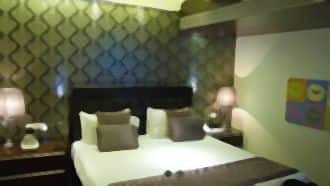 The rooms in Hotel Centre Point are categorised as Executive, Premium, and Club Class. 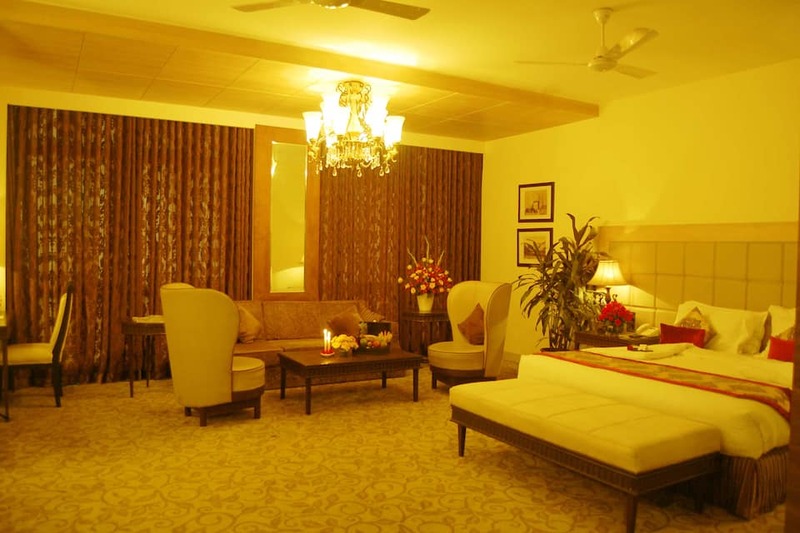 The Suites include Mini Suite, Deluxe Suite, and Renaissance Suite. 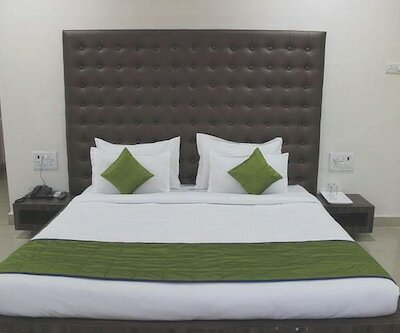 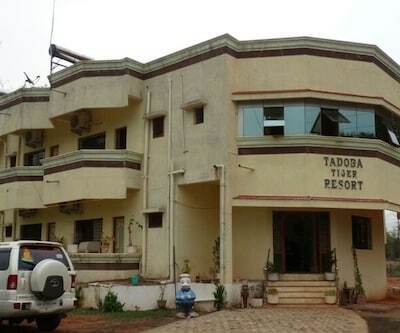 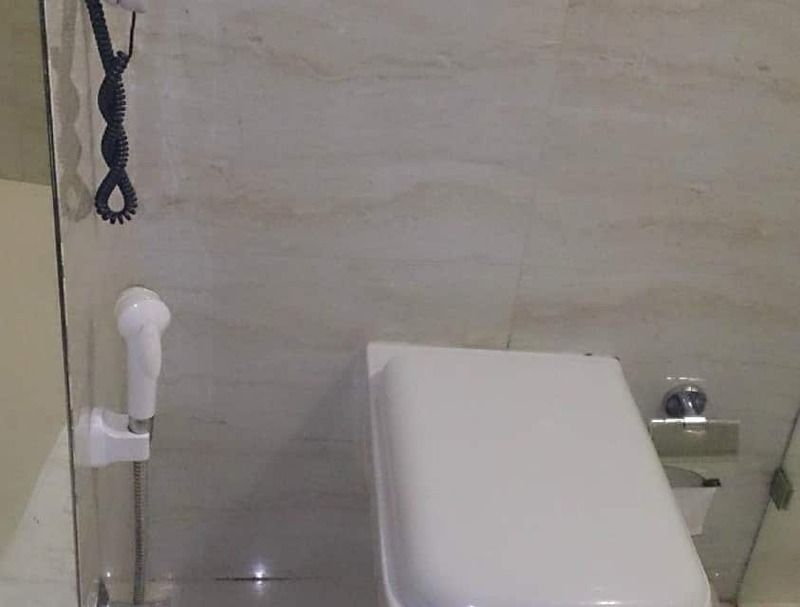 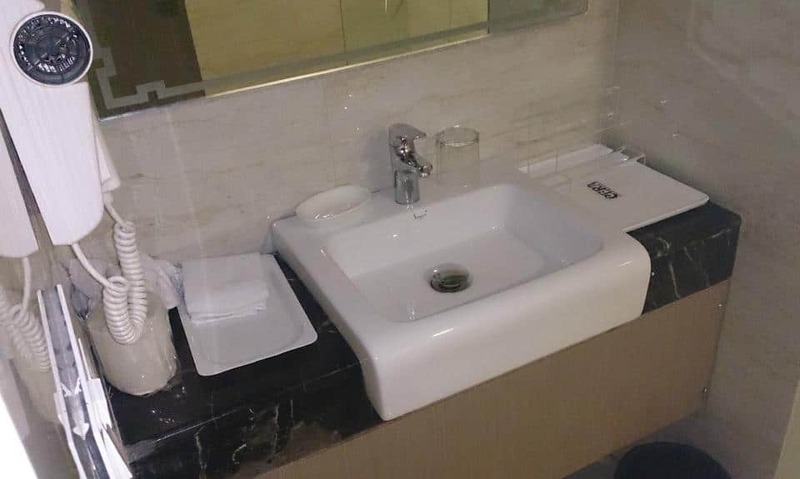 The common facilities include Wi-Fi, courtesy airport pick-up/drop, electronic safe, ironing board (on request), morning buffet breakfast, in-room tea/coffee makers, and a well-stocked mini bar with snacks. 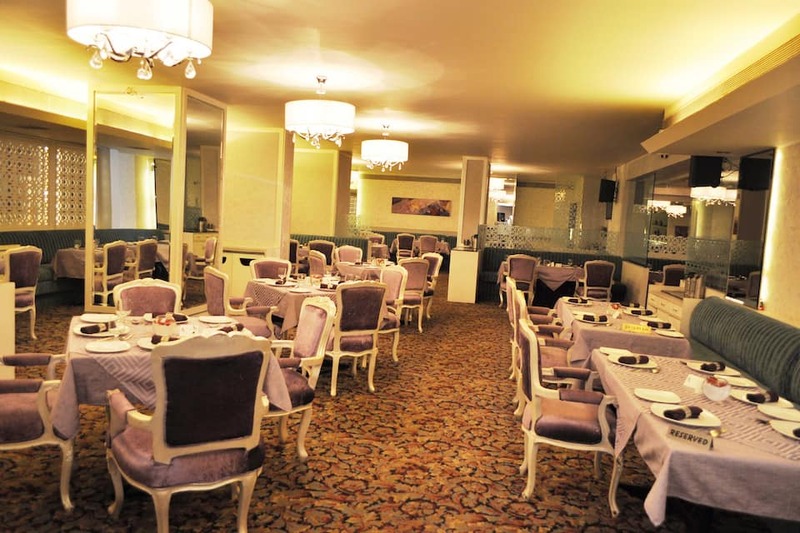 The hotel has its own fine-dine multi-cuisine restaurant called Meeting Point'. 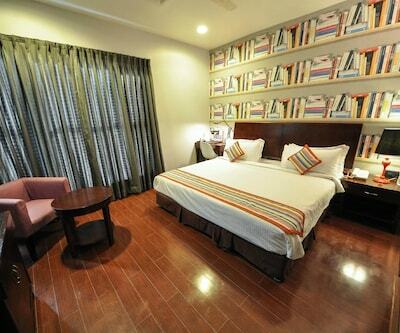 The 'Freak De Bistro' coffee shop comes with a contemporary feel and natural light. 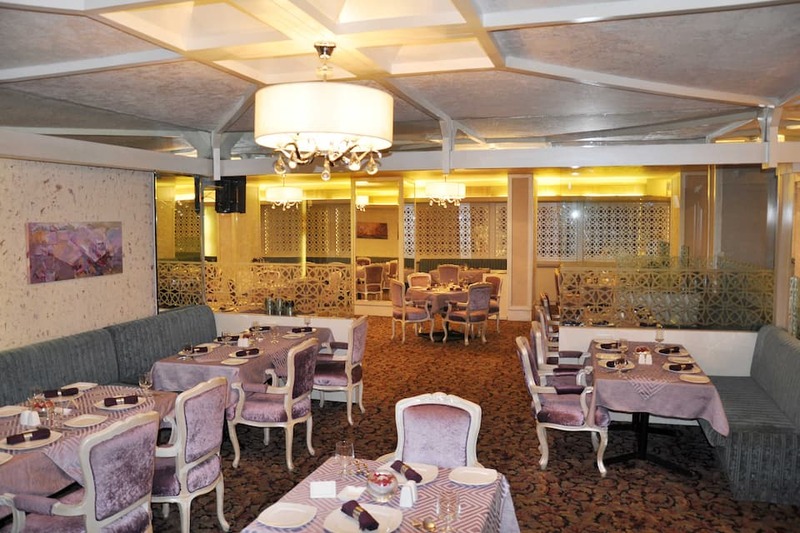 Bougainvillea' is the buffet restaurant serving up a buffet amid rich natural d?cor with 62 covers. 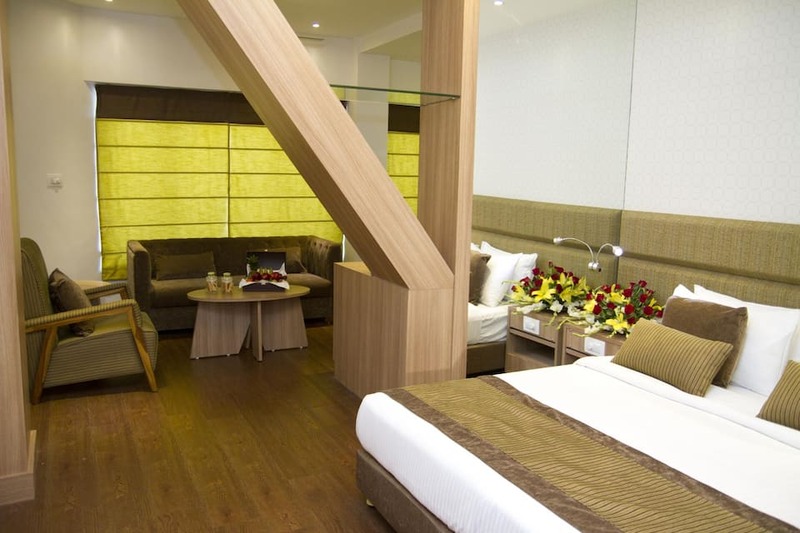 Book now and enjoy world class services at Hotel Centre Point!